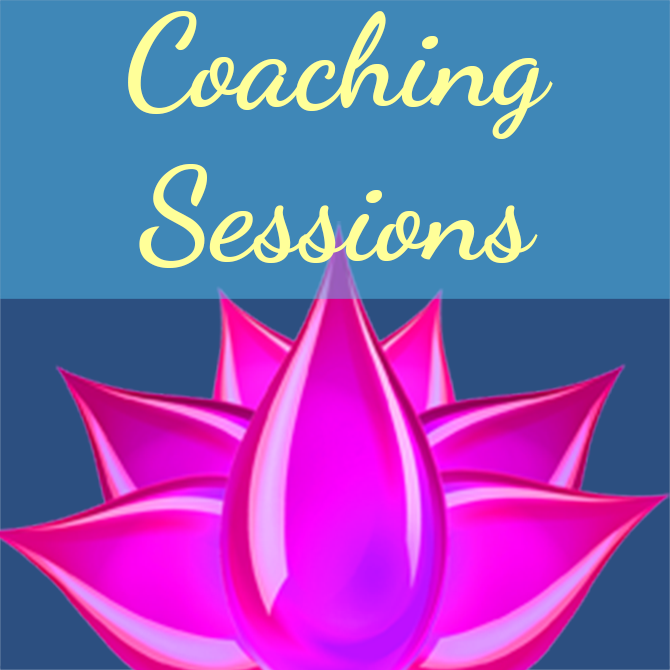 Life and/or Spiritual Coaching Sessions are designed for clients who would like help and guidance with creating the life they want and how to implement this plan. These sessions usually consist of removing blocks and obstacles that have been created that are stopping this plan. Life coaching can be ongoing as much as the client needs. I offer once a week sessions and many clients take these for a 3 month period to get back on track with their life purpose. These usually last 50 minutes. IMPORTANT: Please remember to make your payment at least 24 hours before each session. You may also submit any specific questions / areas of interest / needed assistance at the time you make your payment or via your account page after payment.